Based in Co Carlow, Ireland, at Grass Technology we are not just interested in manufacturing quality machinery, we want our customers to get real monetary returns from their Grass Tech Grazer. We maintain a close relationship with all our customers before and after purchasing. We are constantly examining feedback and monitoring herd performance of our customers to see how the grazer has worked for them. It is widely known the advantages of having a Grass Tech Grazer to use on fragmented land but we are interested in how zero grazing as a farming methodology can influence profit. As land becomes the new quota, we are passionate in ensuring that farmers are getting the most from every acre of land they have. Evidence from our customers is showing that milk yields, milk solids and live weight can improve by incorporating zero grazing onto your farm. We are always open to speak with any farmer about how they could potentially incorporate zero grazing into their farming systems. 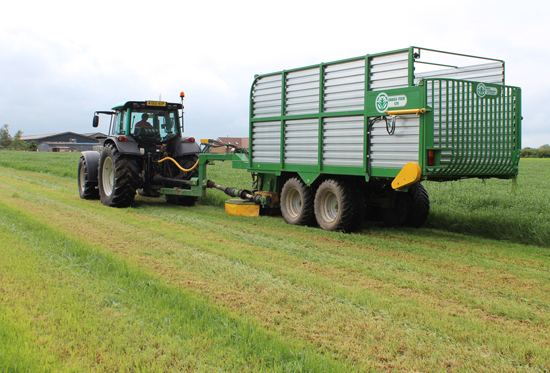 The Grass Tech Grazer is the brainchild of industrial engineer and farmer Jim Barron, who for 20 years worked with Keenan before setting up his own company Grass Technology. 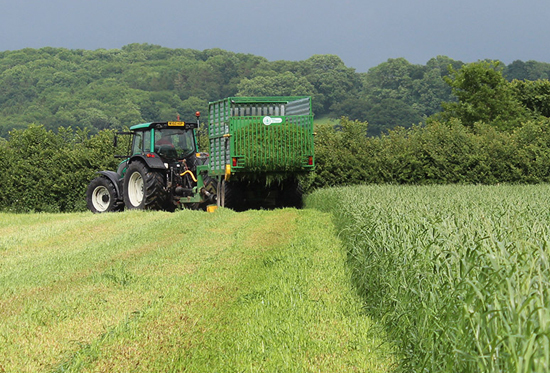 The Grass Tech Grazer is manufactured to the highest standard, but as with any agricultural machine in daily use, we do appreciate that problems can occur. The measure of a company is how a problem is handled when it does occur, and to ensure that you are back up and running as soon as possible. All our dealers have the support of our dedicated service team and rapid availability of any spare parts they don’t hold, ensuring that they can quickly and efficiently get you back up and running.